Spotify is a popular music streaming site that gives you access to all your favorite songs. 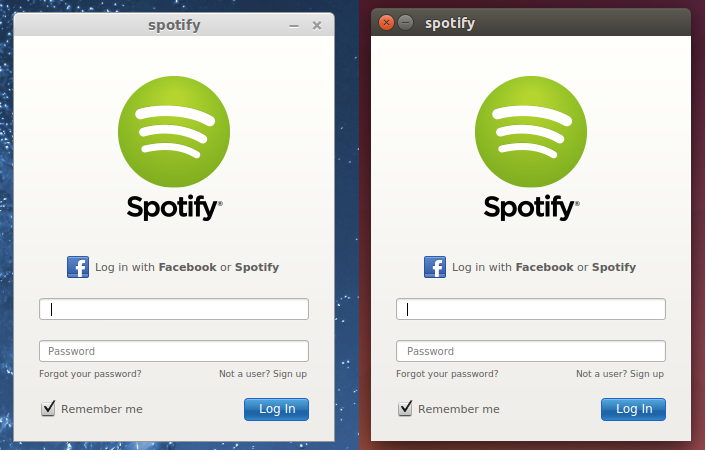 Spotify has also a Spotify client for Linux, that helps you use the spotify service better. The latest version available is Spotify 1.x Stable, which brings changes. Improper MPRIS support (there is support since 1.0.13, but limited functionality).